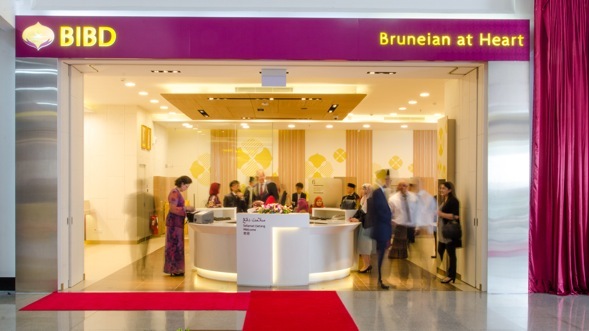 SINGAPORE 14 March 2014 — Consulus received the inaugural Singapore Good Design Mark for its branding and experience design work for Bank Islam Brunei Darussalam. 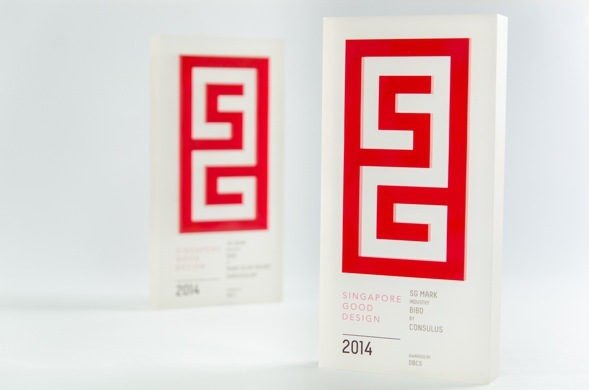 The award, modelled after Japan’s prestigious Good Design Mark (G Mark), was officially launched on 29 October 2013 by the Design Business Chamber Singapore with the support of DesignSingapore Council. The award affirms Consulus’ decade of commitment to design excellence and shows that combining business strategy and design can lead to transformative results. The win is noteworthy, as it put the spotlight on an overseas project that displayed such a level of design innovation, while most of the winners were projects based in Singapore. “We are proud that it was this particular project with Bank Islam Brunei Darussalam that won the approval of the judges. It is an important sign that Asia at large is now very keen to adopt innovative approaches and good design practices,” Lawrence Chong, CEO at Consulus, said. This award is among many that Consulus has received in recent years. In 2012 Consulus won three Singapore Design Awards, a prestigious award founded in 1988. This year about 1,500 senior client marketers in Singapore shortlisted Consulus as a finalist for Brand Consultancy of the Year, organised by Marketing Magazine, the leading publication for the marketing industry. The large number demonstrates the strength of the design industry in Singapore. It also signifies the importance of design branding to the buying market. With a more competitive market and discerning customers, it is paramount for all products and services to increase its design value and offering. People buy good designs. Therefore, it is important to have a credible mark to define what good designs are.